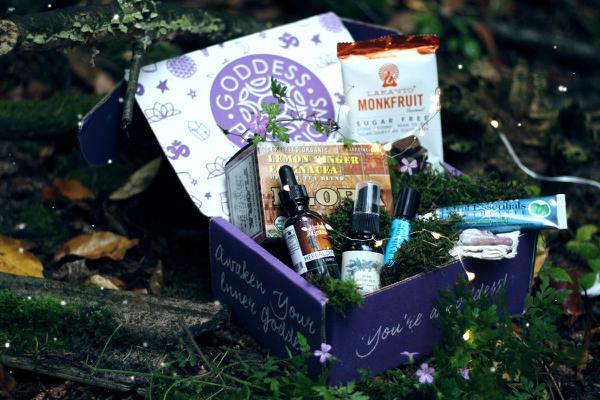 Are you ready to win some AWESOME books? 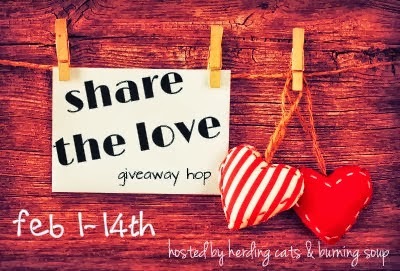 Today I am participating in the "Share the Love" Giveaway Hop hosted by Herding Cats & Burning Soup! For fun, I am giving the gift of new friends to 6 other authors, and introducing you, the readers, to some fantastic books! 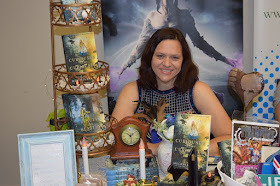 Please surprise these authors with a like on their facebook page or a blog follow! The winner of my "Share the Love" Giveaway Hop will receive (via an Amazon gift) a copy of 1 ebook by each of these authors, including a copy of my novel Chasing the Star Garden, as my gift to you! Check out the amazing novels you can win! A lot of other people are "Sharing the Love" today! 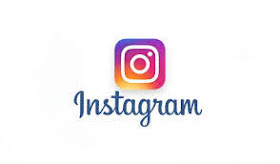 Be sure to follow the blog hop for more fun. Many thanks to Herding Cats and Burning Soup for organizing the giveaway! Thanks so much for joining in on the hop Melanie!